Eko - Tell Us What You’d Do At a Party and We’ll Guess Your Age! Tell Us What You’d Do At a Party and We’ll Guess Your Age! Do you party hard or hang with the plants? 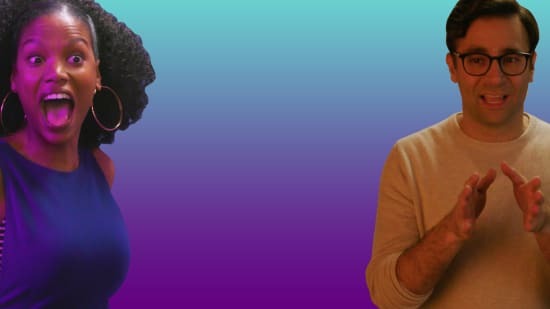 Confront your ex or be polite? 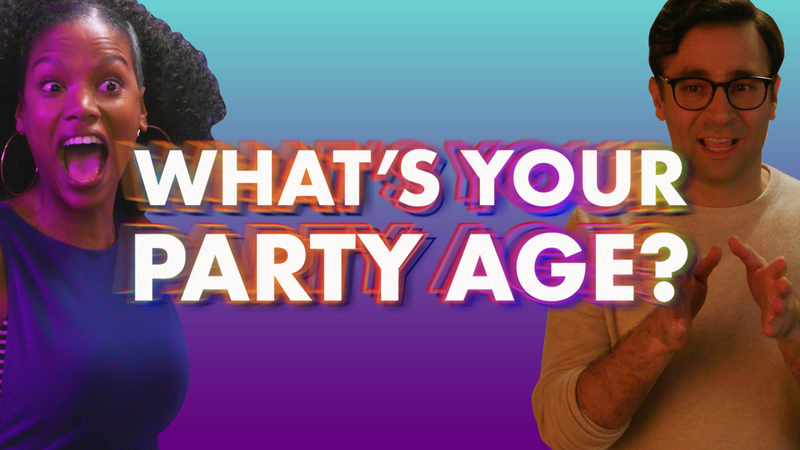 Tell us what you'd do and we'll guess your party age!